Like many Impressionist painters, Claude Monet received a great deal of harsh criticism for his vibrantly bold new artistic movement. At its inception critics didn't quite understand that the concentration of Impressionism wasn't the traditional detailed view of peoples and places that had previously marked such works. For the artist involved in this movement the depiction of light and the color was at the center of their new creative vision. Monet's vision was appreciated and derived in equal measure among his contemporaries. As Impressionism began to be accepted more and more into the mainstream of artistic institutions, this view softened into praise. Amongst Monet's modern day critical reception many essayists and scholars believe that there was more incentive behind Monet's Impressionist style than merely the artistic ideals. In addition to this some critics are dubious of Monet's artistic integrity with regards to his money making endeavors, of which he was greatly successful. Like Realist painters before them the Impressionists struggled to show their work at exhibitions and galleries. Monet led the way in appealing directly to the viewing public by organizing an exhibition for them. Such exile from the artistic mainstream began to fade away as Impressionism became more and more accepted and revered as a form of art. The year 1880 marked a high point in Monet's artistic career and he was increasingly acknowledged as the leader of a movement which impressed both art critics and the general public. It is said the Monet's drive continually pushed Impressionism forwards and that when a new technique appeared in Monet's work the same concept would later appear in other Impressionist pieces. Furthermore, Monet was noted as having a keener sense of color perception in terms of the range of his colors. At his peak the entire art world acknowledged Monet's talent and it pushed the artist to depict natural light and rich tones in ever more unique ways. Monet's legacy and the peoples' love for Impressionism is still clear from the myriad of galleries and effusive praise after his death. Yet, despite the positives, some modern day critics are more sparing with their praise for Monet. With collated evidence some have noted that Monet's motives may not have been as straightforward as they first seemed. Monet's contemporaries described him as portraying "retinal painting". 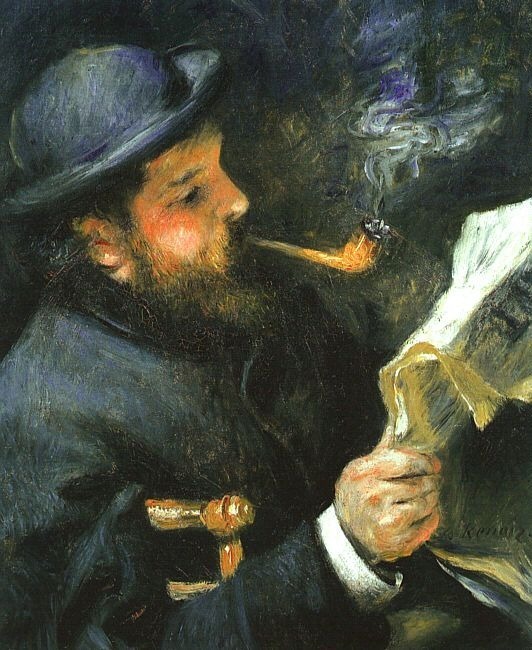 Paul Cezanne noted that his friend was "only an eye, but, good Lord, what an eye!" Contemporary criticism seemed determined to label Monet as someone who was purely concerned with the visceral and such an obsession made his work somewhat simple. 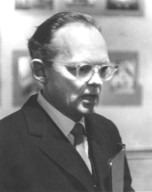 Modern criticism, in hindsight of his collected works paints a more complex picture of the artist. A recent study of Monet's works by Duchamp-scholar George Heard Hamilton notes that some of Monet's works were considerably philosophical and poetical. The critic notes that this change went hand-in-hand with the changing social conditions in France at the time. Virginia Spate suggests that Monet's turn to series paintings may have been for monetary and political reasons as opposed to artistic ones. The critic believes that Monet may have been influenced by France's desire to compete as a major force in the art world once more. Spate's criticism is also leveled at Monet's dishonesty regarding the style of his paintings. His outdoor paintings, she notes, were clearly embellished by the artist, as he would often finish such works indoors. 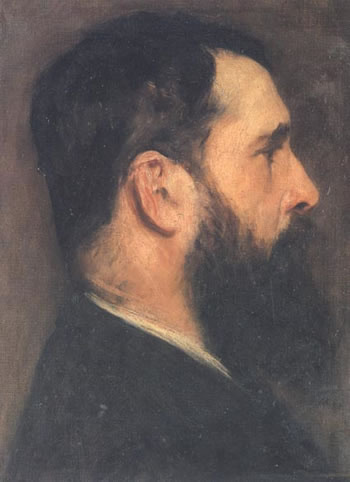 Other modern day critics refute this political money driven portrayal of Monet however, by noting that other directions proved that his work was less focused on political popularity. Around the time that steam shipping became increasingly prevalent Monet stopped including the element of smoke in his river based pieces.